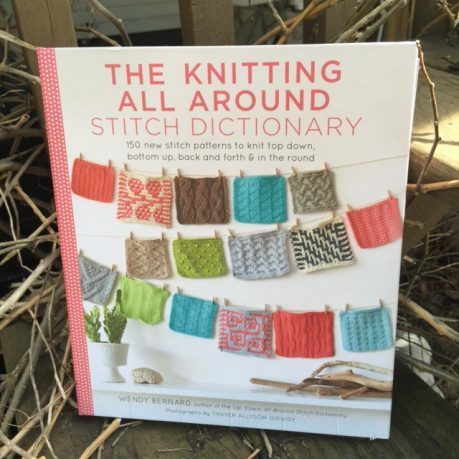 This is a wonderful follow up book the “The Up, Down, All-Around Stitch Dictionary” that she published in 2014. 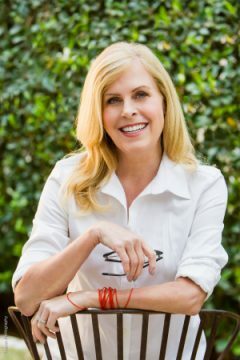 Once again, Wendy has created a fine book for knitters of all skill levels and a great reference for those interested in designing their own patterns or customizing patterns written by others to suit their style. The stitch patterns featured are beautifully photographed and both written out and charted, so this book is very useful for those who want a work a little more texture into their knitting. I sampled the Wavy Rib pattern on p. 65 on a recent car trip and really enjoyed how easy this book makes experimenting with a new stitch combination. 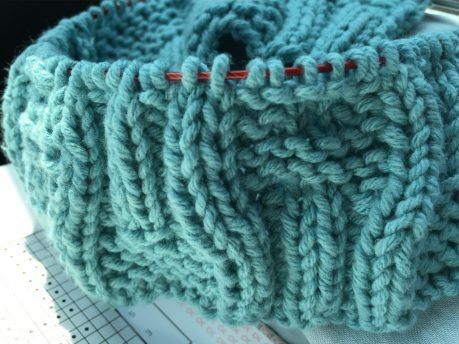 The book includes full project patterns for items including cowls, mitts, wraps and tops and directions to swap in different stitch patterns to make each design your own. You can sample a pattern from the book for a basic top down shawl here. And check out the rest of the blog tour below. Thanks to ACS Home & Work for being a longtime podcast sponsor and also thanks to my Patreon sponsors for helping me keep this show going. This was a great, insightful episode. 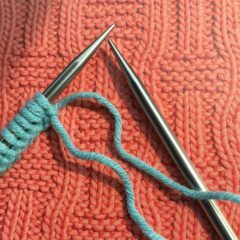 I’m working on a downloadable book for my craft, and there is a great deal of useful tips and things to think about as I work on this project. Amazing book, recommended for Knit lover.